Disney World has announced plans for a new nature-inspired, mixed-use resort. 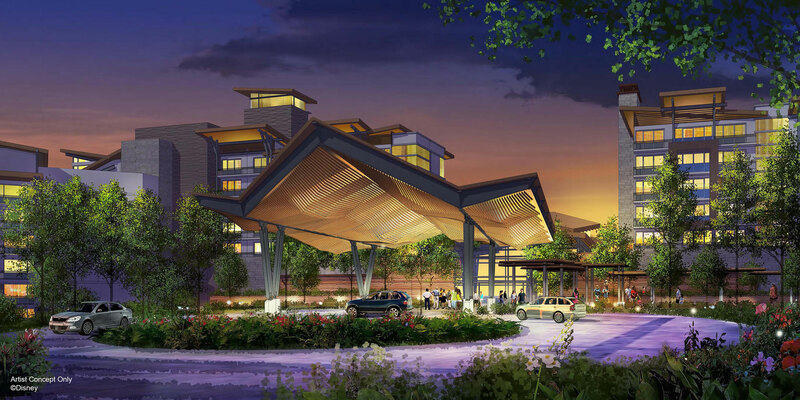 Situated on Bay Lake, between Disney’s Wilderness Lodge and Disney’s Fort Wilderness Resort & Campground, the new resort will offer 900 guestrooms, in addition to Disney Vacation Club Villas. The new resort is part of a massive expansion that will bring a total of 1,700 guestrooms and Disney Vacation Club Villas to the Orlando theme park. It will be the 16th Disney Vacation Club property to open at Disney World; the 15th, Disney’s Riviera Resort, will open in 2019. The newly announced resort, which has not yet been named, is expected to debut in 2022.